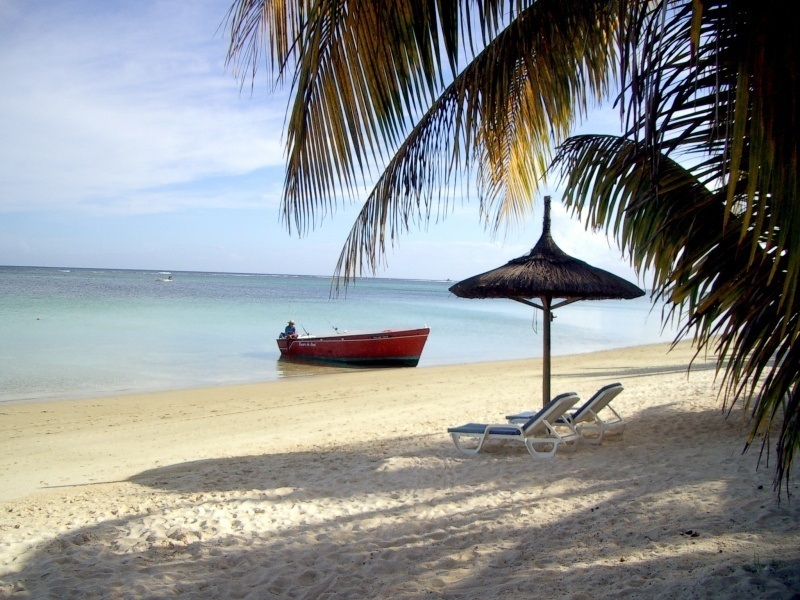 Setting up a Mauritius company couldn’t be easier; it only takes 1 week to complete formalities and only 1 shareholder and 1 director is required. Paid up share capital is not a problem with only a requirement of UD$1. Formalities including the opening of a bank account are highly unlikely to require the client to travel to Mauritius, which makes it very convenient though I highly recommend a trip as Mauritius is an island paradise and has a lot to offer besides sunbathing! A business holding a GBC2 license is not required to pay Mauritius tax as the director and shareholders are not resident in Mauritius. The company is also not required to file tax and accounts and beneficial ownership, that is Director and shareholder details are not disclosed to the authorities in Mauritius. Mauritius is considered to be a business friendly country and 90% of the population speak English making communication smooth with customers and supplier alike. The 2015 world bank report on ease of doing business around the world backs this up, ranking Mauritius as a business friendly 28 (Compared to neighboring country Madagacar which is ranked at 163). A Mauritius GBC2 is routinely set up by Healy Consultants Group PLC for trading and investment around the region. The government actively encourages foreign investments as one of their key strategies to develop the country. Mauritius currently has over 15,000 offshore entities doing business mainly with India and South Africa. If you have questions or would like to talk with us about our Mauritius business registration services, call us at +65 6735 0120 or use our contact form to get in touch with our experts.